This newly renovated cottage is a wing of the owners' home and is very comfortably furnished for up to four guests. It has both a separate lounge and dining room offering good space for guests to relax. Upstairs there are two comfortable bedrooms one with a king sized bed and the other with twin bedrooms. There is also a family bathroom. Outside there is a private patio and guests also have access to the owners' private garden. Please note that the cost of heating and electricity is not included - meter readings will be taken before and after your stay, and the owners will collect the payment from you. Also, the owners of Courtyard Cottage do not take bookings with children under the age of 8 years old. Set between Arundel and Littlehampton there is easy access to both. The coast is within two miles and historic Arundel is the same distance to the north. The beaches at Littlehampton and Climping are always popular and the seaside town of Worthing is only five miles to the east. The historic walled city of Chichester is within ten miles to the west. 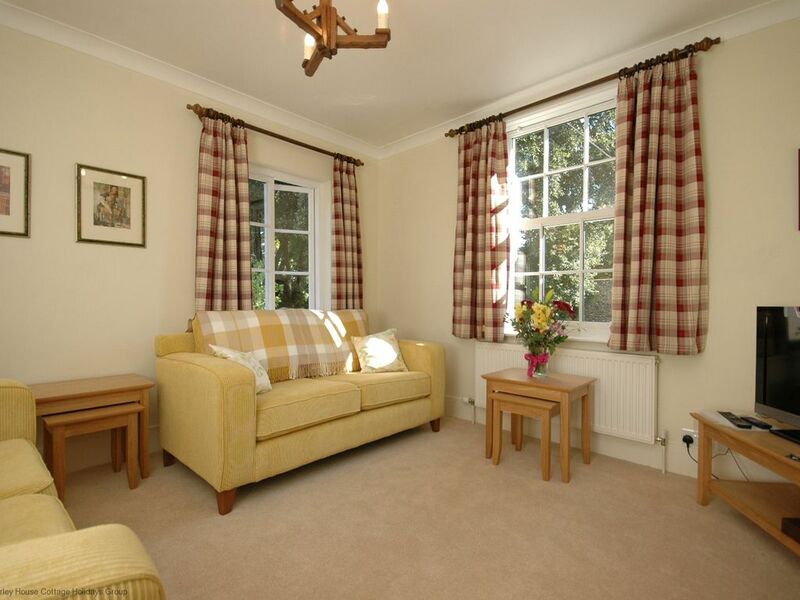 The property was lovely, well fitted out and convenient for what we wanted to do. Our host Dora was delightful and very helpful. Would recommend this property.